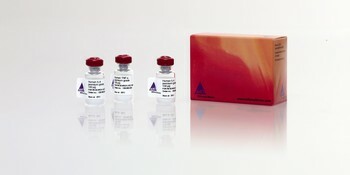 MACS Cytokines are designed for demanding applications such as cell culture, differentiation studies, and functional assays mainly in the fields of immunology, neurology, and stem cell research. 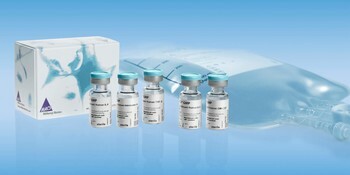 They are available in the appropriate quality format for basic, pre-clinical and clinical research. Unless otherwise specifically indicated, Miltenyi Biotec products and services are for research only and not for therapeutic or diagnostic use.